Champion Golf IS the prerequisite to an excellent game and a low score. This DVD consists of four “warm-up lessons” that prepare your brain and body for the movements you need play that winning game of golf. 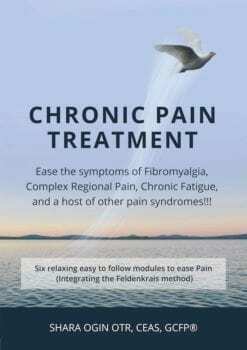 This series of lessons have been carefully designed and crafted by German golfing coach, physical therapist and Feldenkrais Practitioner, Chris Waas. For over 20 years Chris has worked with golfers from novice to pro. Now he brings his decades of wisdom and excellence in coaching to you in this DVD.